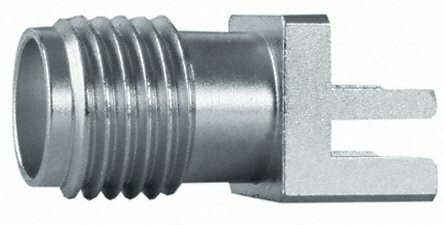 CSE offers SMA coaxial connectors for the frequency up to 18 GHz. We stock a wide range of connectors and can usually bring up to a 1,000 in a week or two. Order online today!